Home Comics Deadpool is certified 100% Fresh on Rotten Tomatoes! 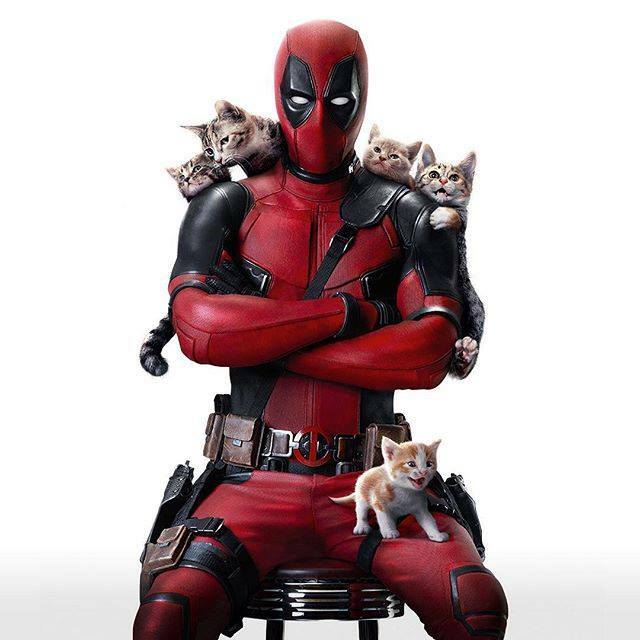 Deadpool is certified 100% Fresh on Rotten Tomatoes! Looks like there’ll be plenty of GOOD REASONS to see Wade Wilson in the big screen when the Deadpool Movie opens in theaters next week, as movie ratings site Rotten Tomatoes has certified the Merc with a Mouth’s movie as 100% on the Tomatometer – a feat that is pretty much BADASS and something that will make Deadpool fans all the more excited to see the film no question. That’s no easy feat getting a perfect 100% rating like that, but with Ryan Reynolds completely embodying the role like he was born to play it, that pretty much reassures everyone that this is going send the 2016 Comic Book film wave off to a great start! Plus, there’s no shortage of promotions from this crazy mutant mercenary… Especially when he has a chance to push the movie just when it opens during the week of Valentine’s Day! And yeah… This GIF says it all. Deadpool opens on IMAX and theaters in The Philippines on February 10!